Most of us want to look good and feel good. However, obesity or being overweight is an issue faced by most of us. It doesn’t make us look good. But that is the least of the concerns since obesity leads us to serious health concerns like diabetes, high blood pressure, heart attack etc. So what can we do to lose weight? Of we need to exercise. But mere exercise without any change in diet will not bring the desired result. Honey is not just tasty; it has a healthy glycemic index. 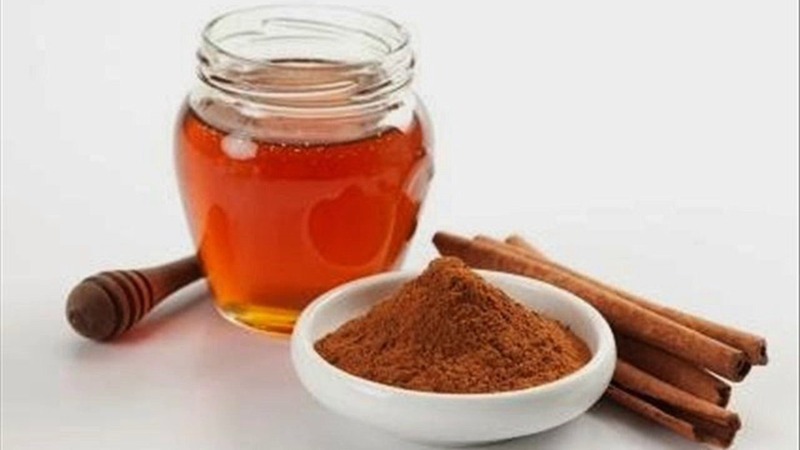 Cinnamon stabilizes blood pressure and boosts metabolism. So taking a drink with both these will help in weight loss. You can make it easily. Boil cinnamon in water for 15 mins. Cool it and then add honey to it and drink this every day. 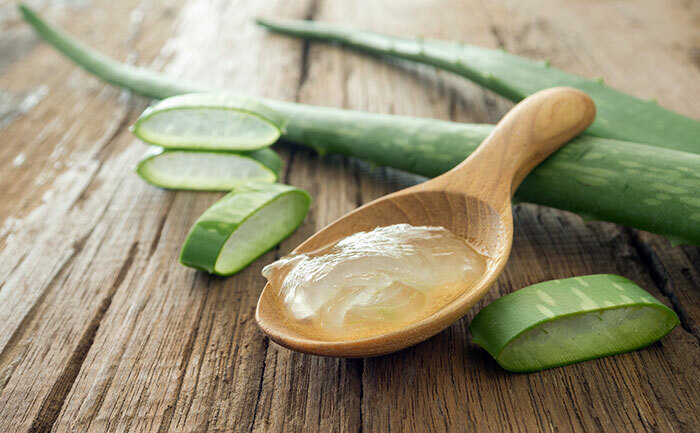 Aloe vera stimulates metabolism, removes toxins from the body and helps use up unused fat in the body. Scoop out the pulp from fresh aloe vera leaves and blend it well in a blender with a cup of orange juice. Drink this every day. You can see results soon. 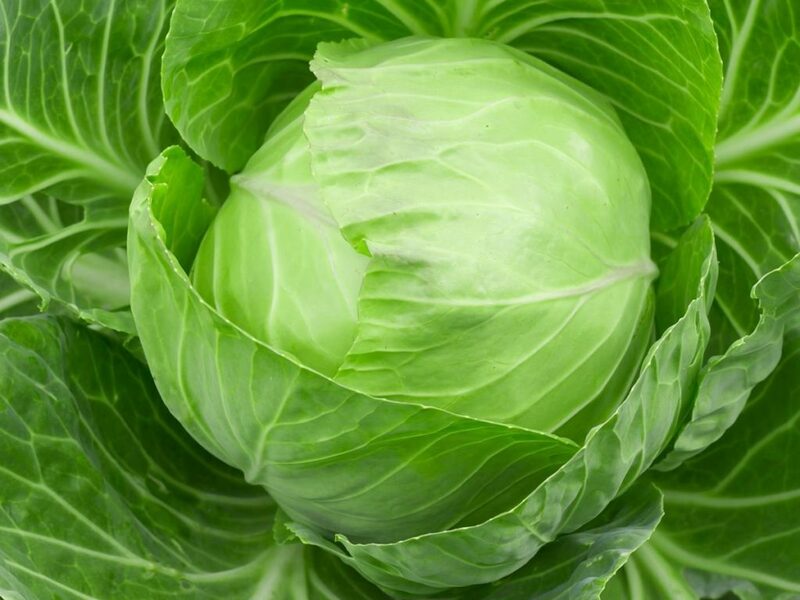 Cabbage is one vegetable that is low in calories and rich in fibre content. It has tartaric acid that prevents sugar and carbohydrates into fat. So you can have it in salads, or have it as juice or make delicious soup with it. 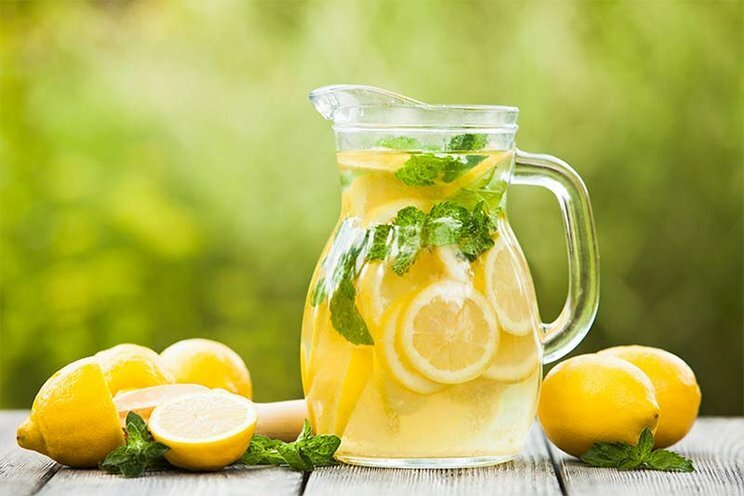 Lemon juice improves digestion and helps in detoxification as well. It removes toxins that slow down metabolism. Have lemon juice made with three teaspoons of lemon extract, one teaspoon of honey and half a teaspoon of black pepper powder. Or you could just have a cup of warm water with lemon extract in it. Drink this daily morning on an empty stomach. Papaya is a wonderful diuretic and antioxidant. It has very few calories and a large amount of fiber. It has vitamins A, C, B and is a source of calcium, iron and phosphorus as well. Papaya burns fat as well as detoxifies the body. You can eat it as such or add it in fruit salads. The remedies given above are just a few. There are lot more remedies for weight loss. Keep a watch on this page for more tips on weight loss. Nice post. It will be great if you can continue one more post on the same topic.